How to handle a total loss vehicle claim. Whether it was a minor or a major accident, you are now in a situation where your vehicle is damaged and is possibly at a total loss. 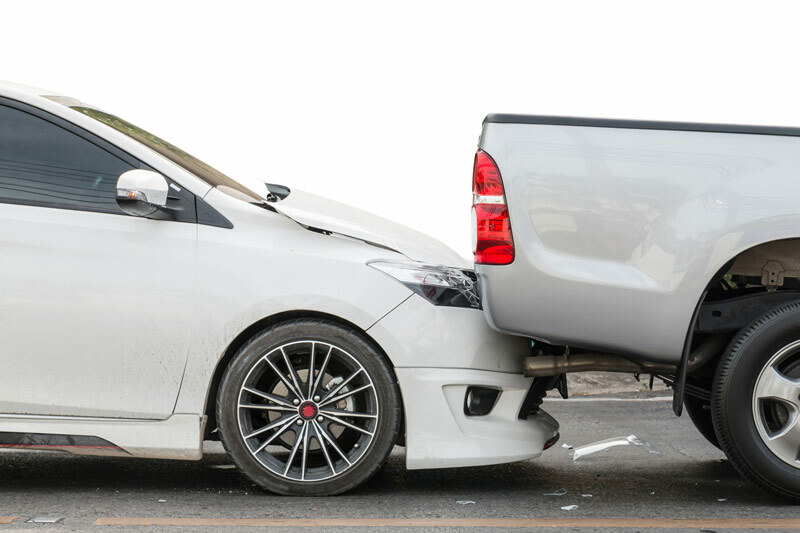 Keep in mind that it doesn’t have to be a major three-car pile-up in order to have your vehicle written off. Sometimes, the smallest of accidents can damage an essential piece of your car’s integrity, leading it to be written off. To help you handle a total loss claim, read on. Stay safe on the roads with these tips and reliable auto insurance. To find the right policy, turn to the experts at Unisource Insurance Associates. Our dedicated team serves Milwaukee and the neighboring cities of Wisconsin. Contact us to get covered today.